Aha! 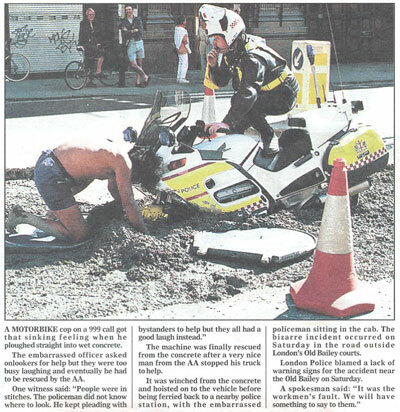 Jokes > Cartoons > Stuck in Cement? Location: Clean Jokes > Funny Cartoons > Stuck in Cement?